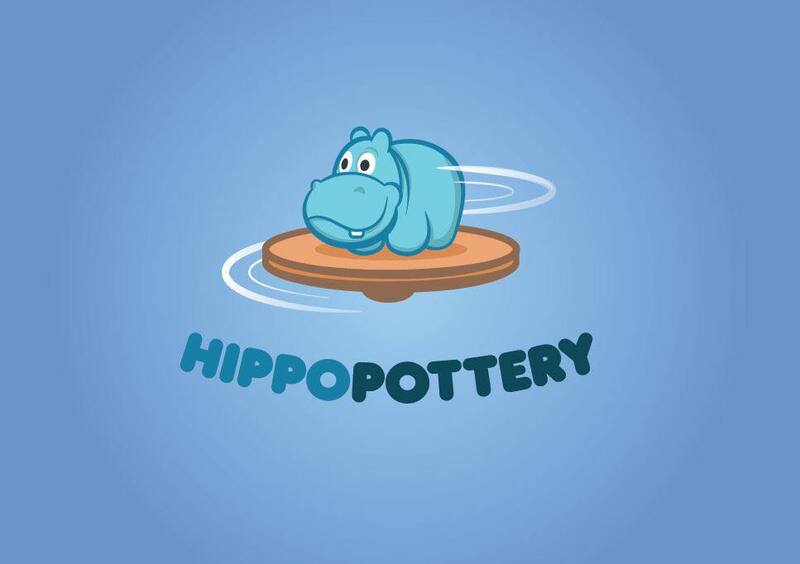 Hippopottery is a mobile Paint-your-own-pottery business based in the Shibden Valley of Halifax. Pottery painting is suitable for all ages and is a perfect way to show off your creative side. Hippopttery mobile studio is great for parties, clubs, nurseries, playgroups, fairs, workshops and just general get-togethers! 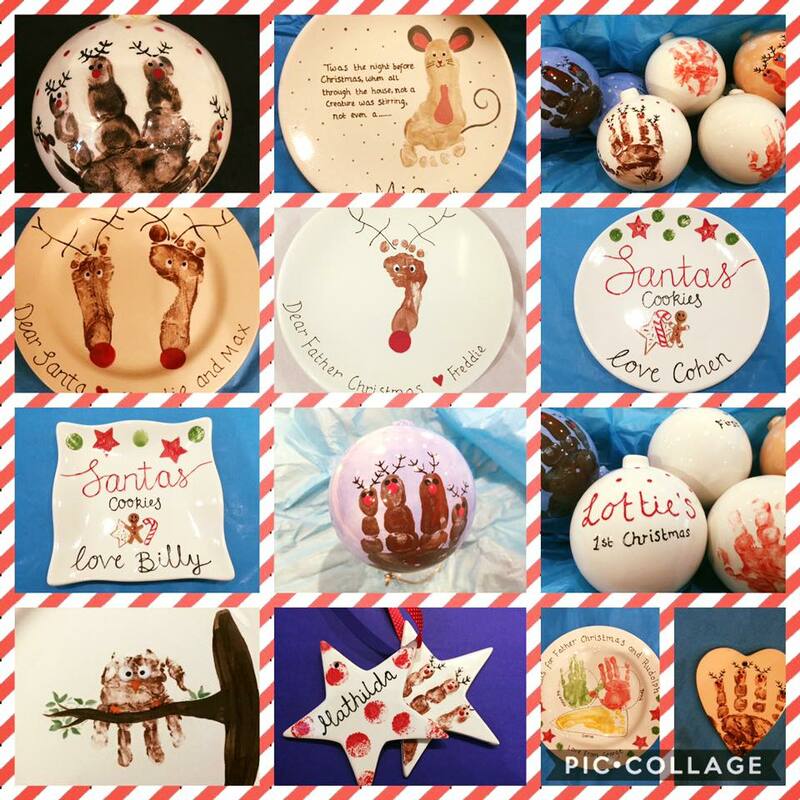 You can choose from a wide range of pottery pieces to paint and create gorgeous ...keepsakes - all pots, paints, brushes and stencils are supplied. All pots are glazed and fired and returned within 1 week. Baby/toddler hand and foot paint prints are also available.